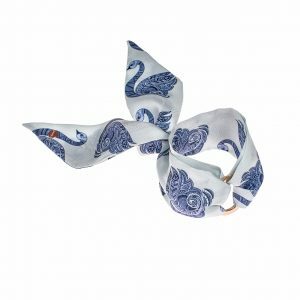 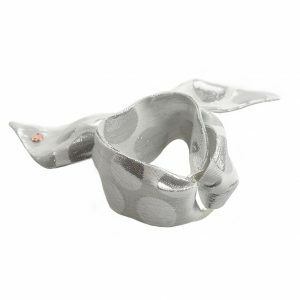 Indulge in Silk Philosophy’s trademark product – unique silk bracelets. 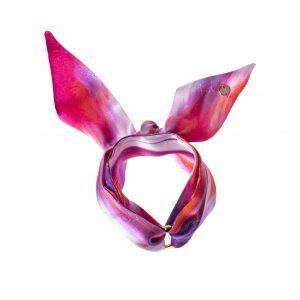 Each silk bracelet is handmade in limited edition from the finest designer silk. 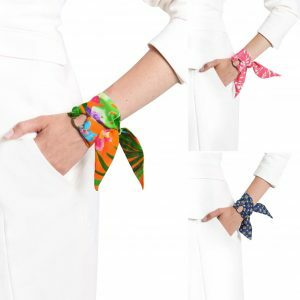 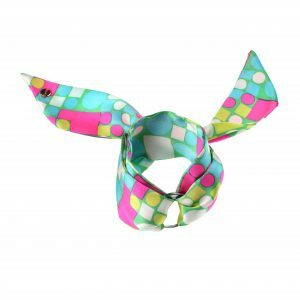 The silk wrap bracelet is an easy way to add a splash of colour to any outfit: a daily office suit or a cocktail dress. 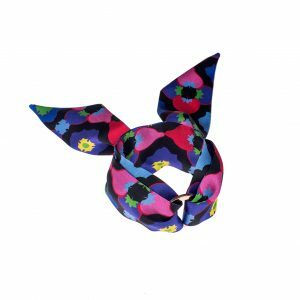 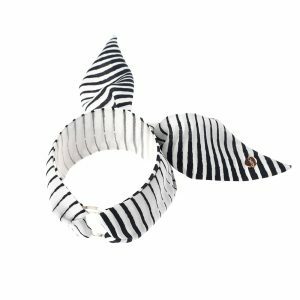 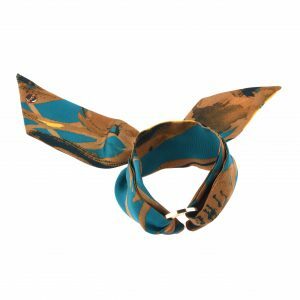 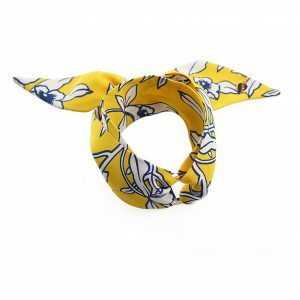 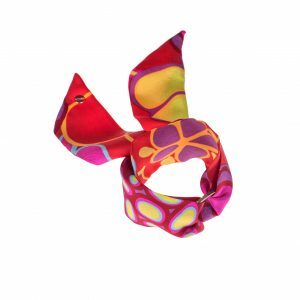 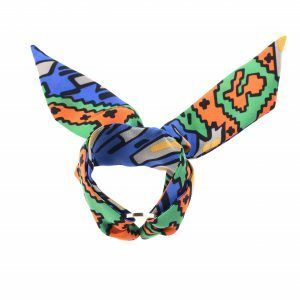 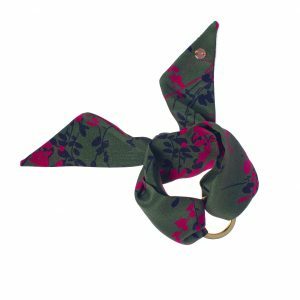 Enjoy wearing it in many ways as a scarf bracelet, mini neck scarf, silk hair accessory or a handbag charm.